Alia Stepped Out With Ranbir For A Fashionable Outing, And Yes, We Have Deets! Believe it or not, love is in the air. With Valentine's Day already here (wasn't it just the New year a week ago?) it's only natural that it happened. Coming back to the big news, just in time for Valentine's Day, lovebirds all around can be seen making appearances together, and Bollywood is no exception. 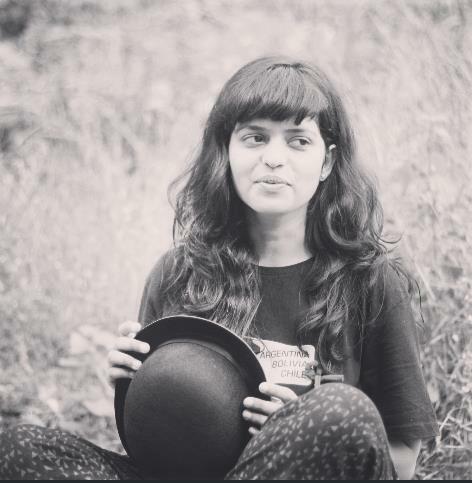 In case you missed it, there was also some major Instagram PDA that we saw this week, courtesy some of our favourite B-Town celebs. Joining the club and giving us one of their oh-so-rare joint appearances last night, and a fashionable one at that, were Alia Bhatt and Ranbir Kapoor, inducing collective sighs. The event that the IT-couple attended was a screening for Alia Bhatt's latest release Gully Boy, in which she shares the screen with the ever dynamic Ranveer Singh (who was in attendance as well with Deepika Padukone). 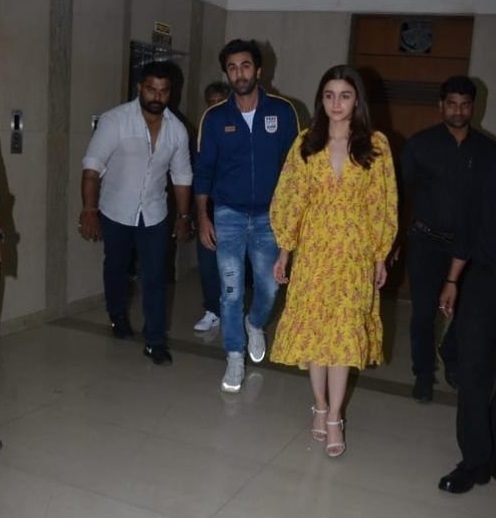 Now considering that it was Alia's big night, with the movie screening and everything, it was highly expected that Ranbir Kapoor make an appearance. And he did! Keeping it casual by dressing in relaxed ensembles, Alia Bhatt and Ranbir Kapoor entered the venue together, as them couples do. 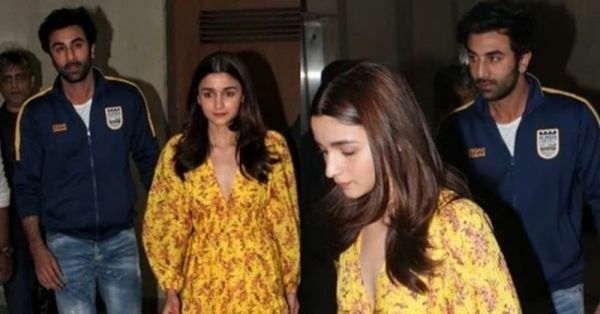 Always fashion-forward and giving us some remarkable fashion outings in the last few days, Alia chose to keep it relatively simple in a yellow, floral print dress. Showcasing dainty blooms and a slightly ruffled hemline, the outfit also featured a plunging neckline and voluminous sleeves. Her hair and minimally done makeup, along with her basic heels, were in complete sync with her ensemble, giving her an overall chic look. If you were facing trouble updating your summer wardrobe, let Alia Bhatt's midi dress serve as the warm weather OOTD/OOTN inspiration you deserve! Ranbir Kapoor too was seen in an uber-comfortable outfit as he accompanied Alia Bhatt. Wearing a pair of slightly distressed jeans and a white tee, the actor layered his look with a minimal jacket and a pair of sneakers. Easy and comfortable indeed! Valentine's Day or any other day, we just love seeing these two together!